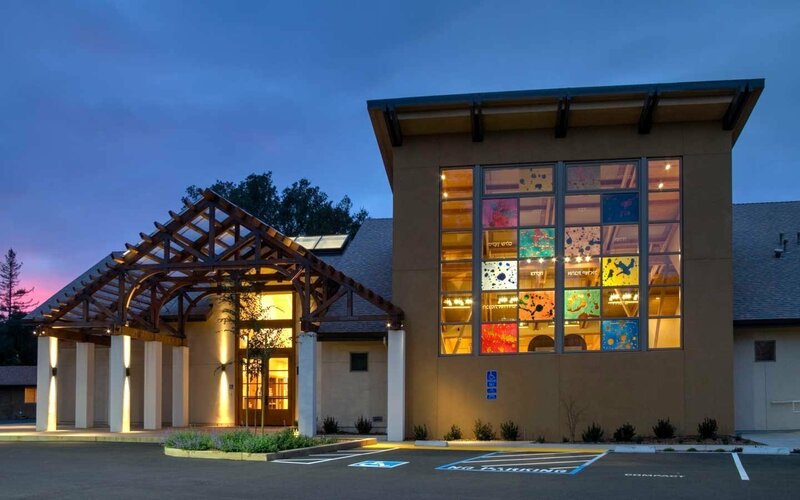 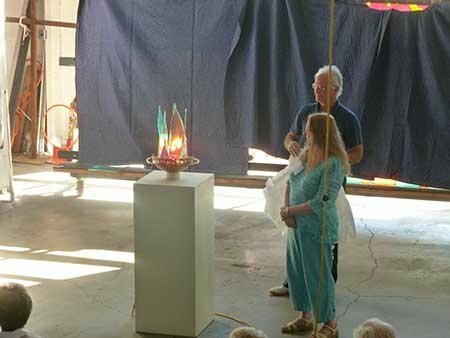 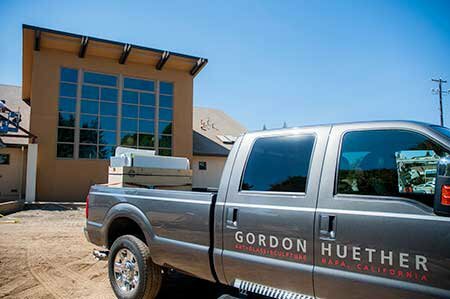 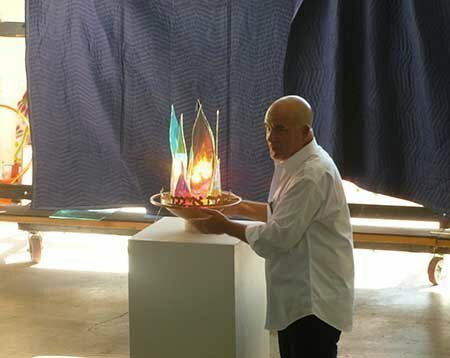 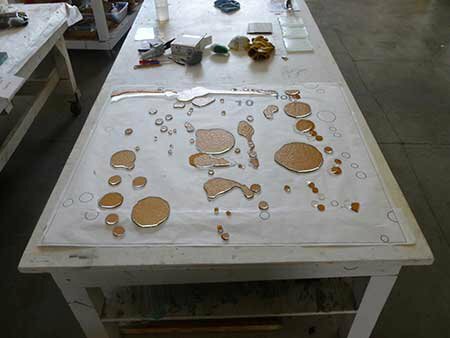 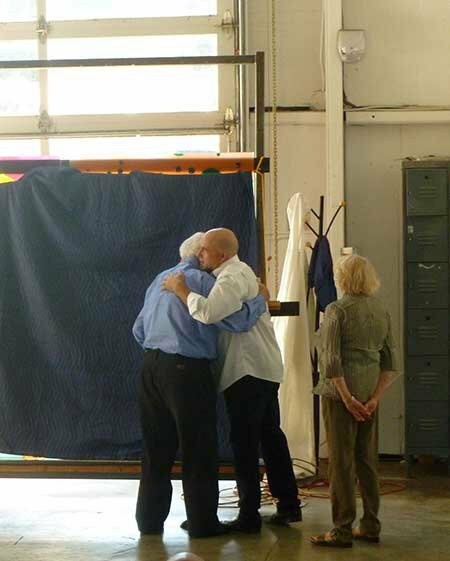 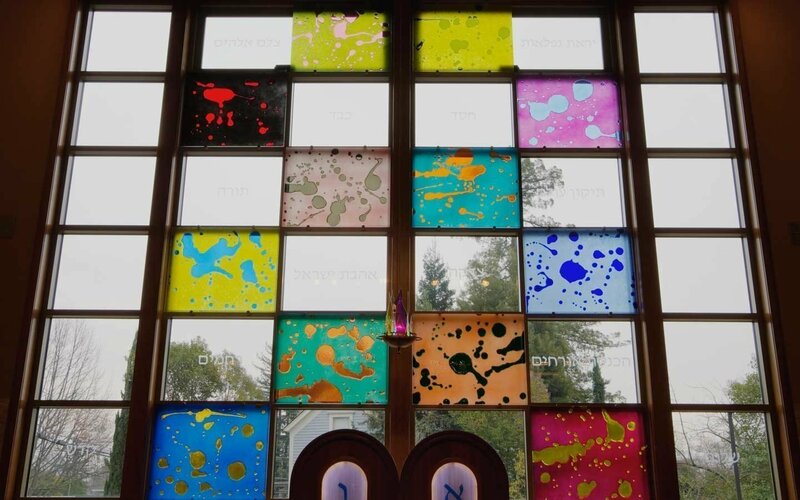 Huether worked closely with Rabbi Lee Bycel of the Congregation Beth Shalom, Napa as well as the members of the Congregation to create very organic works of art. 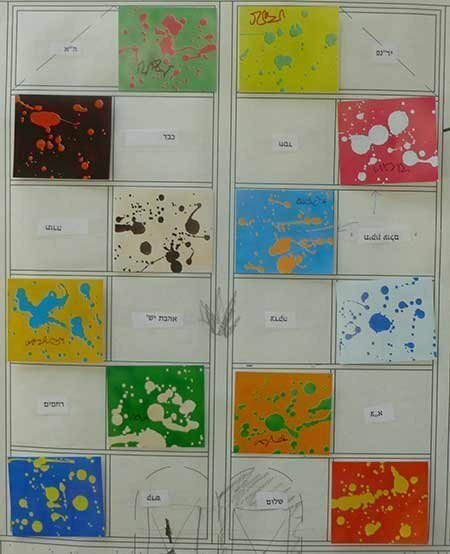 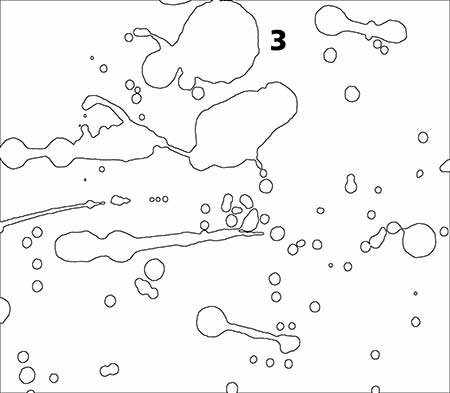 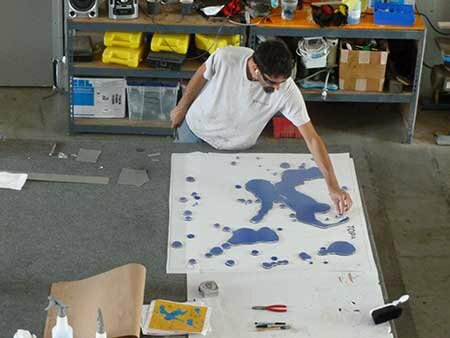 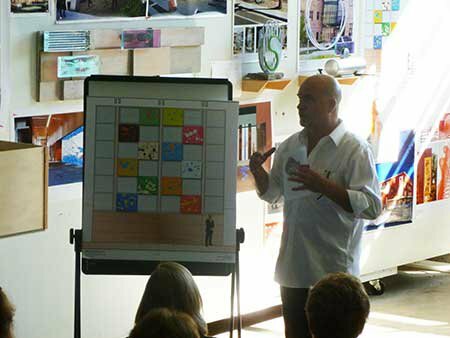 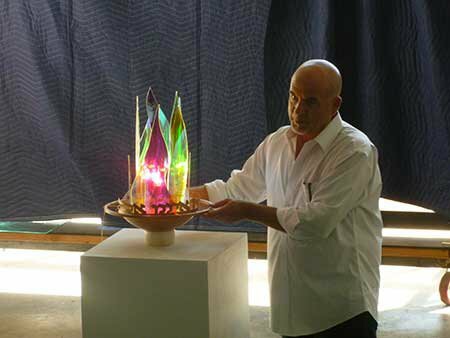 The final design is a result of the artist’s research about and fascination with the twelve tribes of Israel. 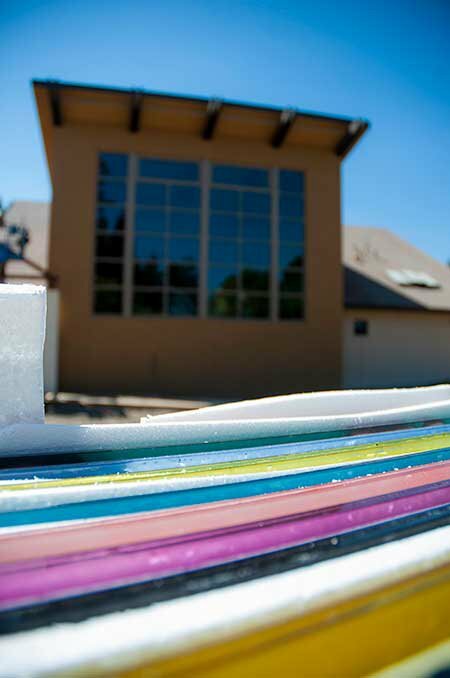 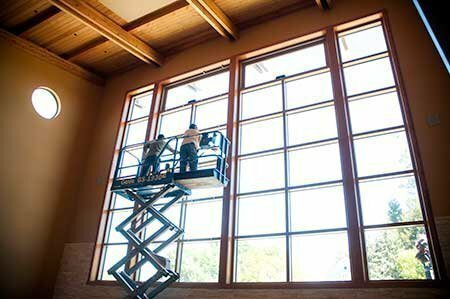 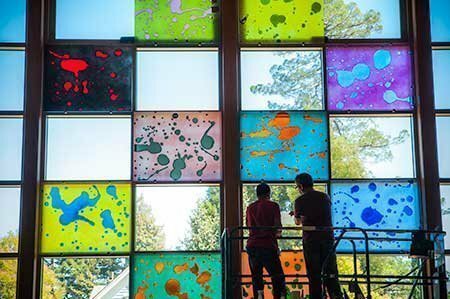 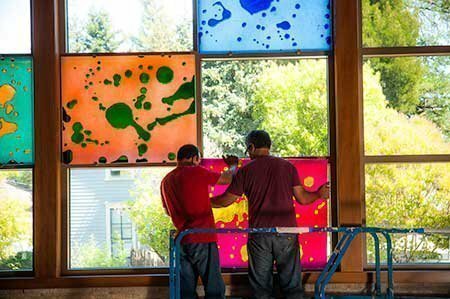 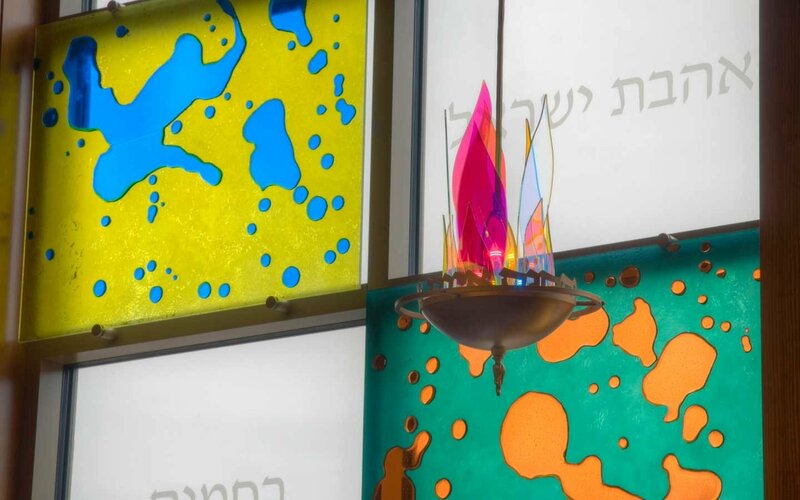 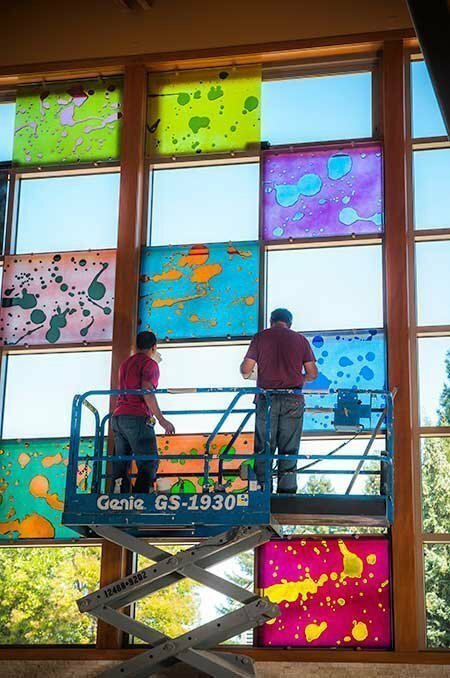 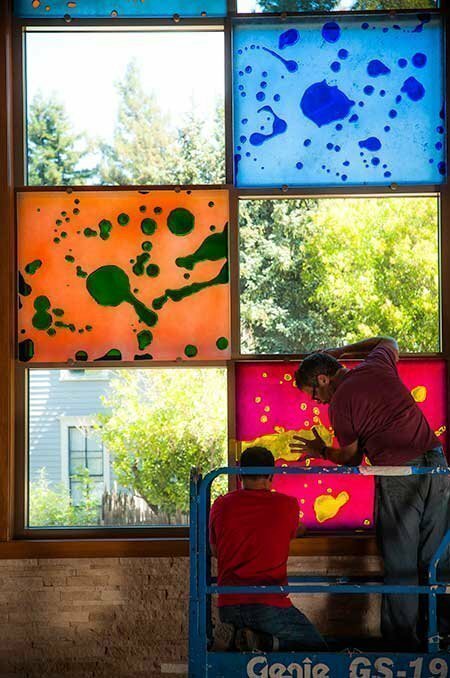 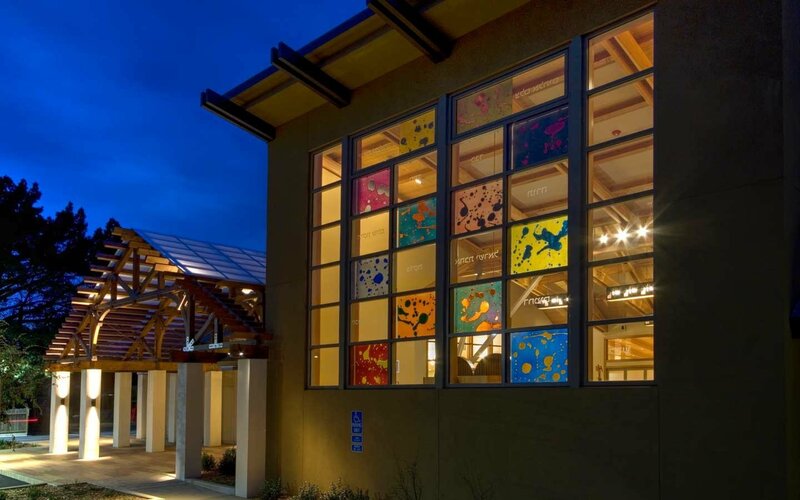 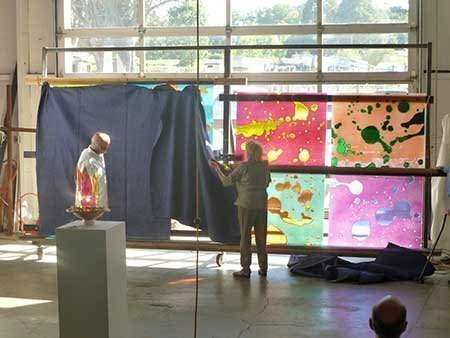 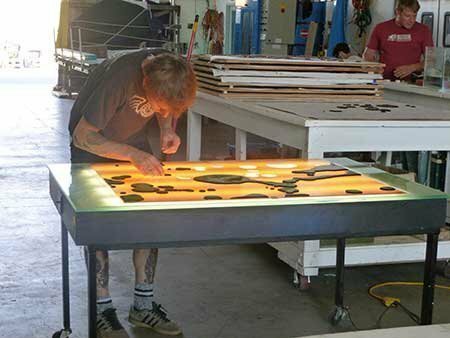 Twelve handcrafted art glass panels now adorn the windows of the new synagogue, making it a welcoming sanctuary, a place of worship and that of community. 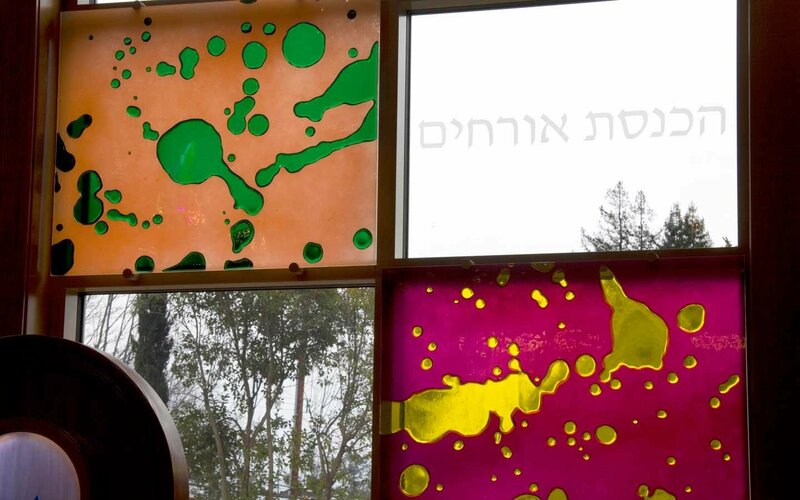 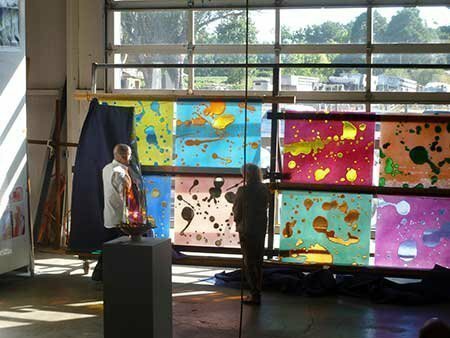 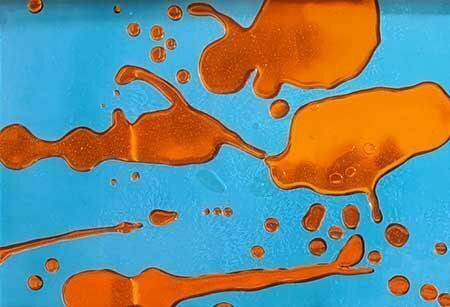 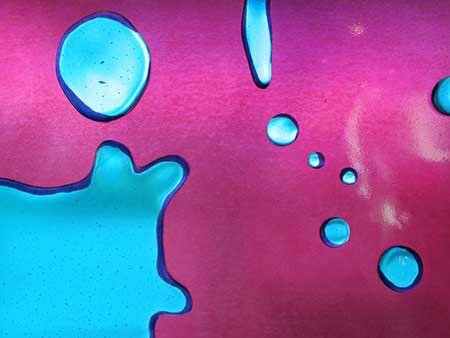 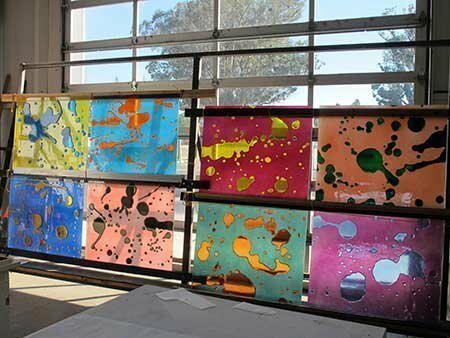 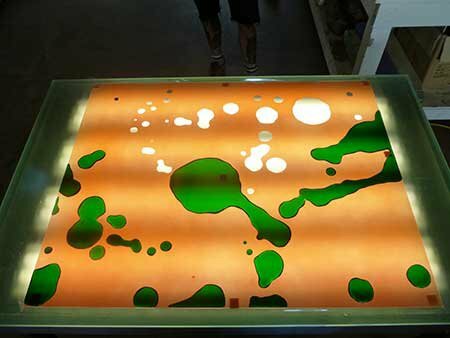 Gordon Huether Studio used various glass working techniques to create vibrantly colored panels, specific to the flags of the tribes of Israel. 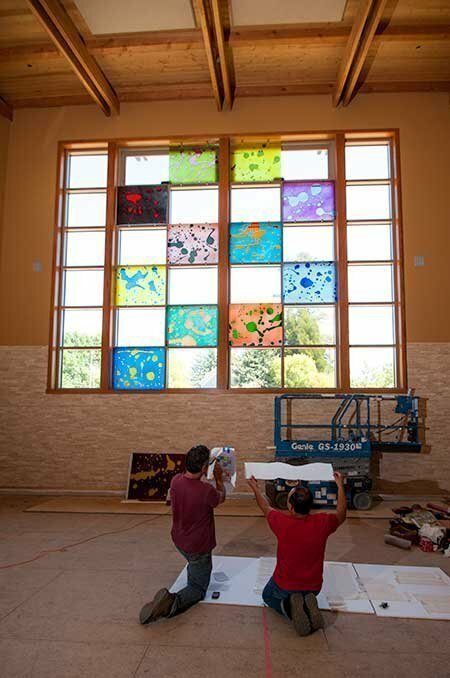 It was the goal to reflect the many attributes of this Congregation, embracing history and modernity, tradition and creativity, openness, diversity and inclusiveness.